 High quality sign that complies with the safety regulations. Helps in keeping your site safe and efficient. Made out of hard composite board and foam board. Highly visible sign with black text on white background.